Back with more tilapia! Plus, who can resist the combination of orange and honey? Not this girl! Plus, a friend of mine has amazing hot honey that he sells. Of course, he'll be the first to tell you that local honey is best! With the weather cooling off, you may not be able to find a local farmer's market, but I encourage you to give it a shot! Use a 6-quart slow cooker. Lay a length of foil on your countertop and place the fish directly in the middle. Dribble balsamic vinegar and honey over the top of each fillet, and place a handful of drained mandarin oranges on top. Fold over foil and crimp the edges to form a packet. 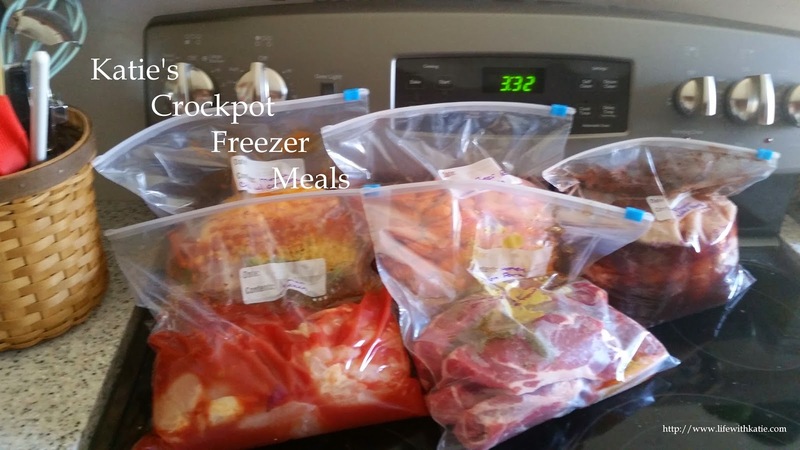 Put the foil packet into your slow cooker, and put the lid on. You can make individual packets, but you really don’t need to.